In this publication, We have done Lie group theory is applied to reduce the order of ordinary differential equations (ODEs) with 1-parameter and reduce a PDEs to ODEs . Also, set up algorithm to solve ODEs and PDEs to obtain the exact solution. 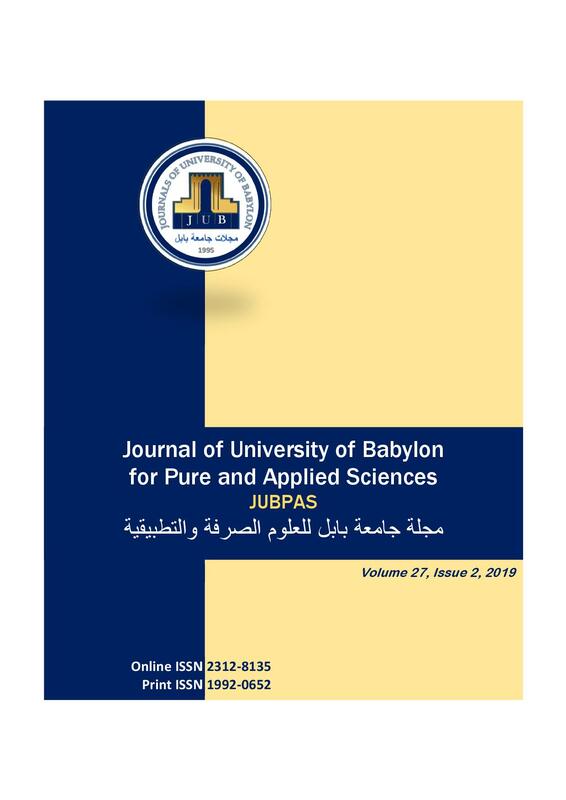 E. Hussain and Z. Alwan, “Reduction for Ordinary and Partial Differential Equations by Using Lie Group”, JUBPAS, vol. 27, no. 2, pp. 252 - 260, Apr. 2019.